This is what happens when you’ve got as many back issues as I’ve still got—but the pile is rapidly dwindling. Let’s start with some silly things, such as this ad I’m looking at for a closet design. There’s what looks to be a big round skylight in the center of the giant closet, and hopefully everyone knows that direct sunlight is going to fade clothes badly, especially anything red (red being the weakest pigment). In the center of the closet is a giant square hassock with a couch scarf casually draped over it. Now a couch scarf on a couch makes sense—the house is a little chilly and instead of turning the heat up, you pull a couch scarf over or around you. But on a hassock in a closet—it looks super weird! Somebody’s just trying to sell couch scarves—as if they were appropriate anywhere—what’s next—couch scarves on breakfast bars? 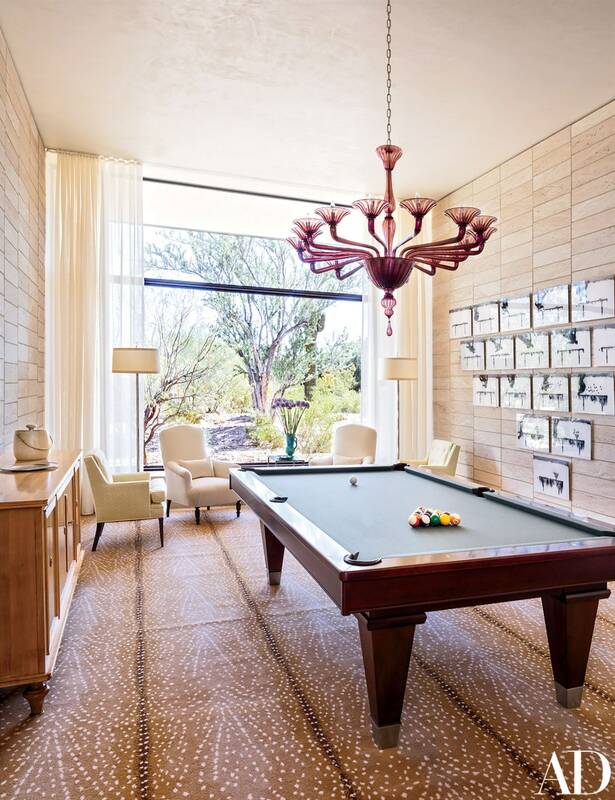 Another silly thing—somebody’s Arizona house has got a Stark brand carpet on the floor of the billiard room. That sounds all nice and fine—until you look for more than one second, and you realize that the carpet was probably rolled out minutes before the photographer took the picture. All the lines of it being rolled up are still very plain on the carpet. I’m very surprised they printed that picture! You could practically trip on the roll wrinkles. The lesson here (as far as I’m concerned) is that every rug or carpet needs a pad under it. A pad (and five minutes of walking) would have taken all those roll wrinkles out. The most amazing thing about rug pads is that they add hundreds of years to the life of the rug! The same issue (January 2015) has a great example of good design and good feng shui. There’s a long darkish hall in a “minimalist” NYC apartment. (I put minimalist in quotes because it’s the busiest minimalist space I’ve ever seen—stuff on top of stuff, stuff in front of stuff.) But in the hall, there’s one entire long wall that’s been lacquered to create a mirror effect. 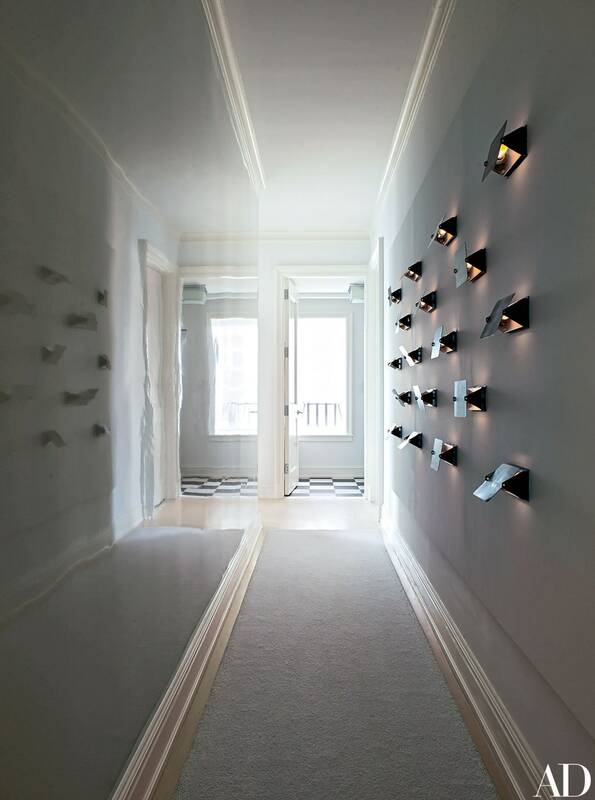 The long wall opposite the mirror has eighteen vintage Charlotte Perriand light sconces, and the effect couldn’t be better. That long hall seems spacious and magical! Let’s go on to a couple more silly things before we end on a positive note. They’re both ads—the first one is for a lounge chair called Lockheed Lounge designed by Marc Newson for a company called Phillips. It’s made up of little pieces of riveted metal—that’s right—the whole chair, and I don’t think I’ve ever seen anything that looked more uncomfortable. Remember my phrase? More dollars than sense! And that same phrase applies to an ad for an orange sofa by Michael Amini. It’s a lovely sofa, but one of the throw pillows (that’s designed to go with it) has a great big AM embroidered on it. I know where I’d throw that pillow! The rich get richer and the rest of us (hopefully) get by. I’m still reeling from looking through so many Architectural Digests at one time, and then I came across this refreshing article in The New York Times which puts the current over-consumption of the super-rich in the perspective of the past. The article speaks for itself quite eloquently, but one sentence really shines “There was a sense that too much was distasteful.” Ain’t it the truth! Back to Architectural Digest—the homes are always those of super rich people—unlike Dwell which often features homes of just plain folks (who like super modern design). Before Trump announced his candidacy, Architectural Digest had a half-page notice touting Trump’s new line of furniture. After that, I don’t recall ever seeing his name mentioned again in the magazine. He has quite a reputation for bad taste—one article I saw in The Times said it was a “thing” with autocrats—to have bad taste in their surroundings. “Bad taste” here is referring to a Vegas-like excess which is all show with no substance. Architectural Digest—it’s a magazine I love to hate, and hate to love—but I do—I love it. But it’s never a lasting love—I don’t think I’ll ever forgive them for printing a picture of someone’s dining room and the art on the wall was a super-giant photo of the head of a handsome man with his head tilted back and his throat slit. I wish to God I’d never seen that! Yuck! And in a dining room! It’s a perfect example of my phrase people with more dollars than sense. One of the future books that I’m planning is Feng Shui for Collectors, and in it I will suggest that there are certain things that it’s simply best not to collect—and gruesome things are at the top of the list. They are bad for your spirit. Lovely work by Rachel Dein. Her Instagram account has stunning photos of her artwork and process. I have a pile of Architectural Digests next to me right now with pages to mention. It’s too much for this one article, so I’ll probably have yet another article (or two) on them. For the rest of this article, I’ll try to be positive. For instance, I’m looking at a fabulous solution for people who like the beauty of dried flowers but don’t want their home to say “dead—stuck in the past” which is what dried flowers say. 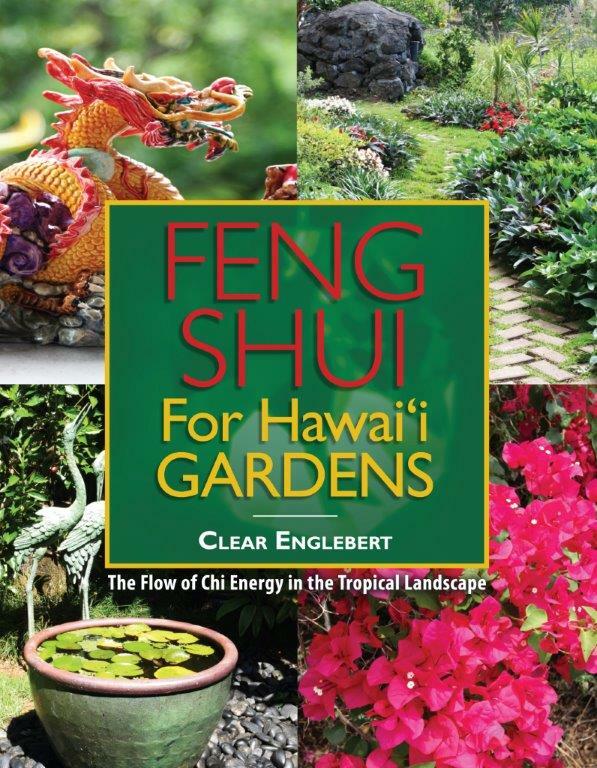 (I mention this on page 125 of Feng Shui for Hawaii. The solution that I’m seeing is the work of the London-based artist Rachel Dein. Her work uses fresh flowers (usually wildflowers) to make plaster molds—and that’s the artwork—in white, or white and grey, and occasionally a bit of soft color. It’s lovely and peaceful, and because the plaster was never alive—it’s good feng shui. Cake & eat it too—my favorite! And to end on another positive note—here is a quote from jewelry designer Solange Azagury-Partridge, “I find the color green to be visually restorative and spiritually calming…To me, green is beauty, and beauty is hope.” A feng shui master could not have worded it better. Here I am giving my class via Skype. On the table are some of the show & tell items that I use during the class. 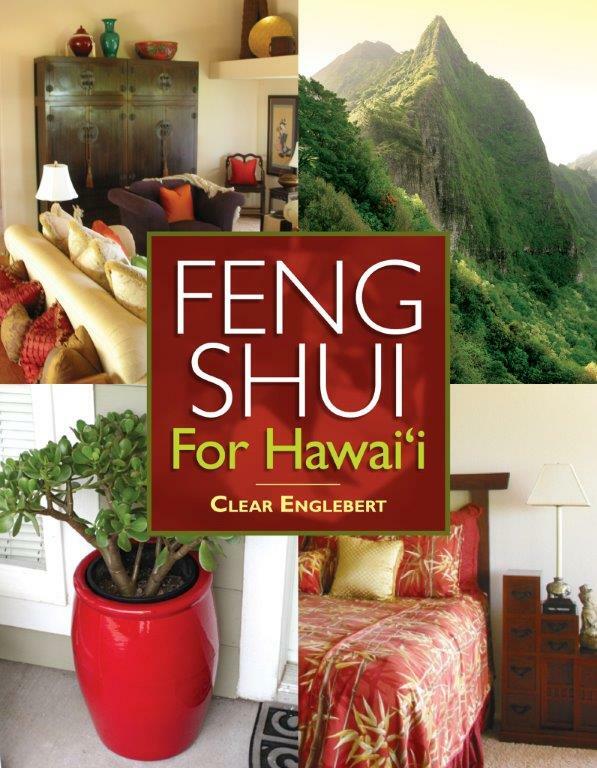 For a different view of that lovely table, look on page 113 of Feng Shui for Hawaii. I have my first apprentice! Someone in California asked me nicely and I said, “Yes.” She had felt immediate results from following my suggestions via a telephone consultation. So far, what I’ve done is to give her recommended reading suggestions, and she’s reading her way through certain books and we’ll discuss them. She has (twice now) arranged a conference-call where I give my “Tips for Feng Shui Professionals” class to her and a select group of two other people who are long-time clients and are now practicing feng shui professionally. I’ve offered this three-hour class several times in Honolulu, and it’s always interesting to see who shows up. I have to say this—some people are much better suited for a career as a feng shui consultant than other people. 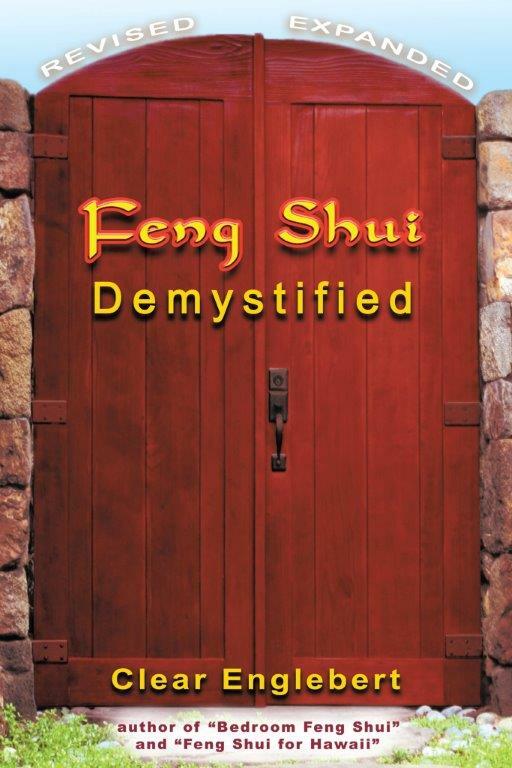 Not only does it require an extensive knowledge of feng shui principles and intricacies, but you need to also have the ability to effectively convince people to make changes in their environment that (while being good for them) don’t necessarily appeal to them. I have to do that all the time. I know that that ablility in myself is one of the main reasons that I’m sucessful as a consultant. Add to that a good, yet flexible, sense of style and you’re starting to see the ingredients of a good consultant. To be a great consultant, you have to have age. 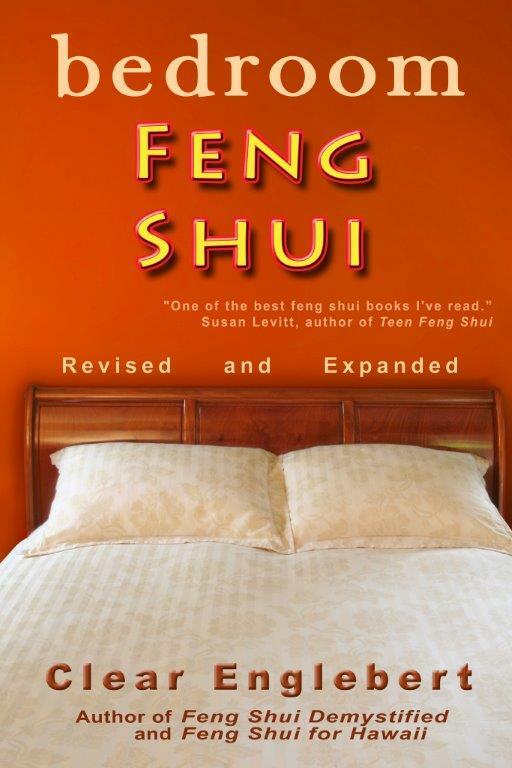 A person needs to be 81 years old to have the title of Feng Shui Master—that’s how I learned it. And that’s about experience—experience is (usually) the most important factor is how good in determining how good a consultant is going to be. Years ago I offered a feng shui talk at a library and a woman came up to me afterwards and told me that she’d like to be a feng shui consultant. She didn’t have a home but was living in her car. I flat-out told her that no one would take her seriously. If feng shui isn’t working in a consultant’s life, why hire them for their advice? I’m happily married—if I weren’t, why would I expect anyone to trust my advice on using feng shui for relationships? 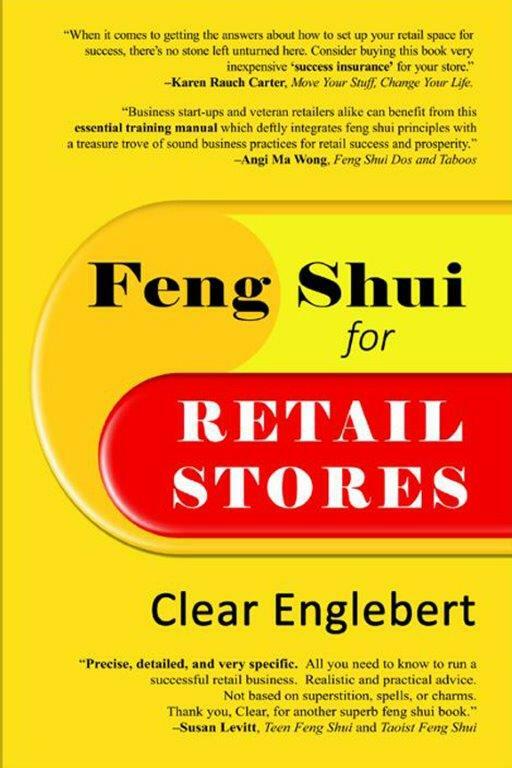 I’m 67, so I’ve got a ways to go to get to 81, but I am in my third decade of practicing feng shui professionally, so this transition to teaching other feng shui professionals feels appropriate. I’ll still be a regular old feng shui consultant—I’m good at it, I must say. My clients say so too—my latest Oahu client included a note with her payment, “Brilliant consult!” (And it was—sometimes I surprise even myself!) 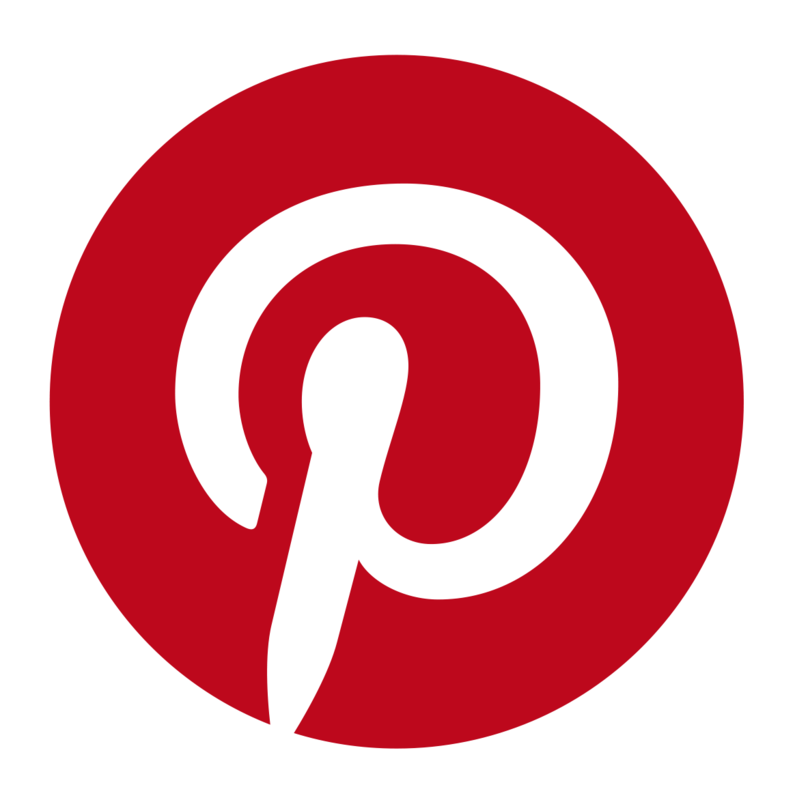 I consulted for a couple in Kona recently who were planning to paint the outside of their house. The purpose of the consultation was to pick the new colors and where they would go. It took a while because it was an older home with many add-ons. (Add-ons can give older homes a lot of charm, or not!) There was some awkwardness about their add-ons, and the new colors will serve to erase the awkwardness and unify the home—plus add a heck of a lot of charm, as well as grounding. When I told the people how much the bill was, the husband said, “That’s too little!” I responded with, “You’re welcome to tip me.” And he gave me double what I’d asked for! He said it was such a relief to have a paint color plan that he could understand and trust. My apprentice said she would be happy to coordinate more calls, so now I’m going to make a more general invitation. If you would like to be part of a future conference-call (one of the participants referred to it as a webinar), please contact me and we’ll go from there. The subjects of my future classes will be feng shui principles in general. There’ll be classes on chi energy flow, poison arrows, empowered positions, the bagua, feng shui landscaping, etc. 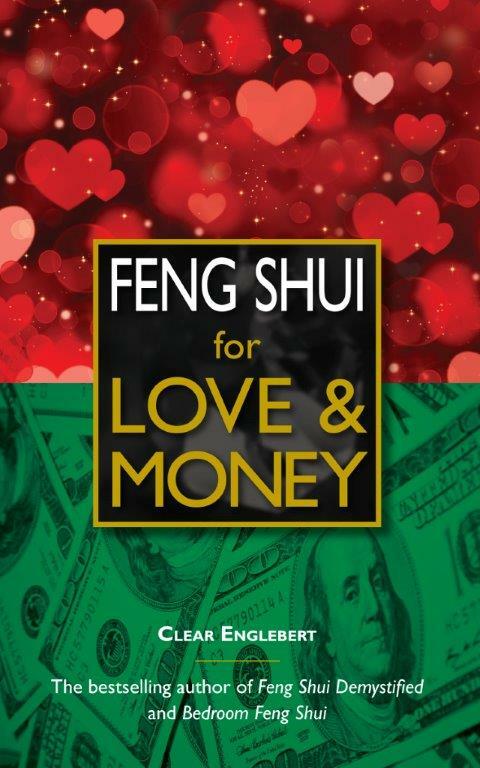 This is for people who are seriously considering becoming a feng shui consultant.